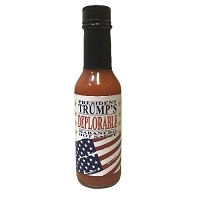 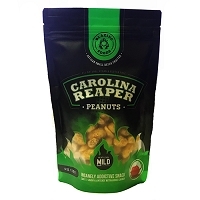 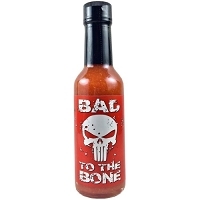 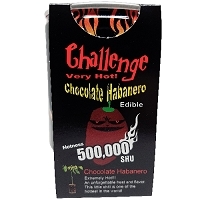 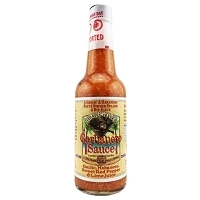 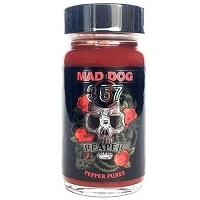 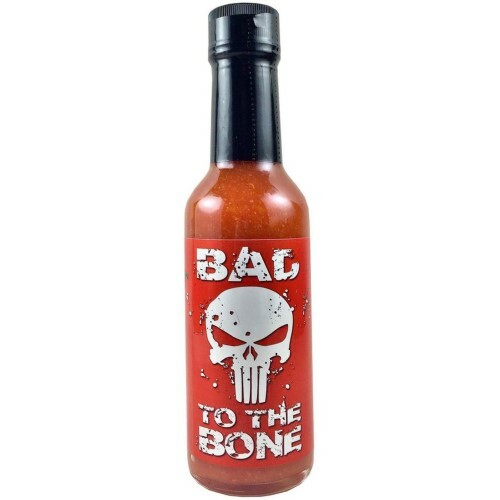 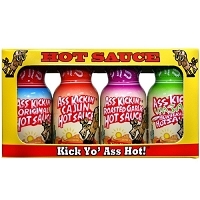 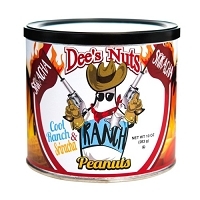 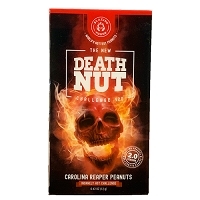 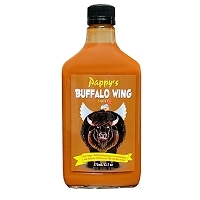 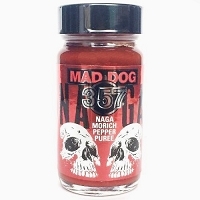 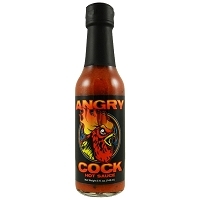 If you love your sauce hot, this one is Bad to the Bone! 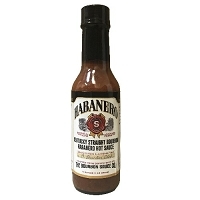 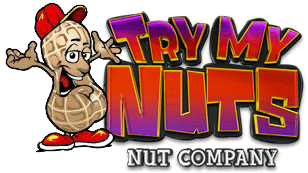 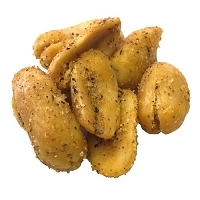 5oz. 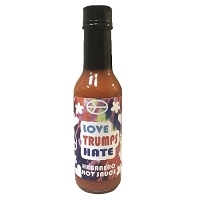 Ingredients: water, jalapeno peppers, rice wine vinegar, green bell peppers, carrots, lemon juice, onions, red habanero peppers, garlic and salt.